With over 200 hours of planning involved for the average wedding, asking for help along the way just makes sense. 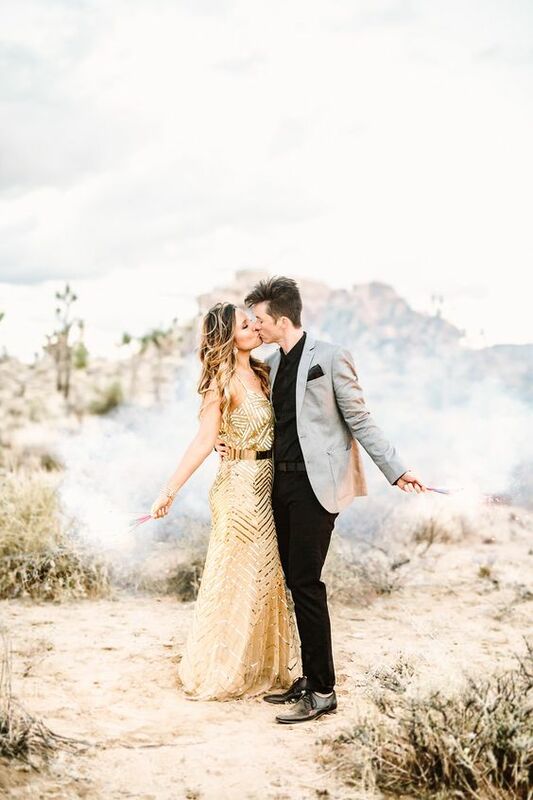 However, wedding planning can also feel like a very personal experience, so you might feel anxious or uncomfortable when it comes to relinquishing control. Truthfully though? Your loved ones are probably just as excited as you are about the big day, and would be more than happy to lend a helping hand. So while your initial instinct might be to plan it all alone, remember: when friends and family offer their assistance, they usually mean it! 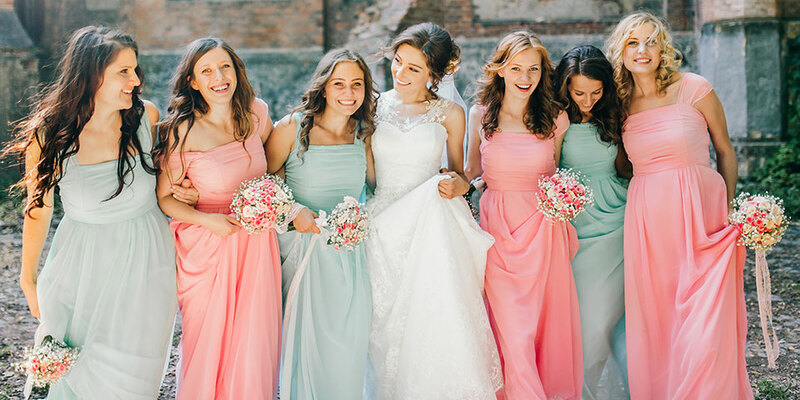 When it comes to delegation, we’re not suggesting you hand your entire to-do list over to your bridal party, but there are definitely a few key tasks that can be easily outsourced. 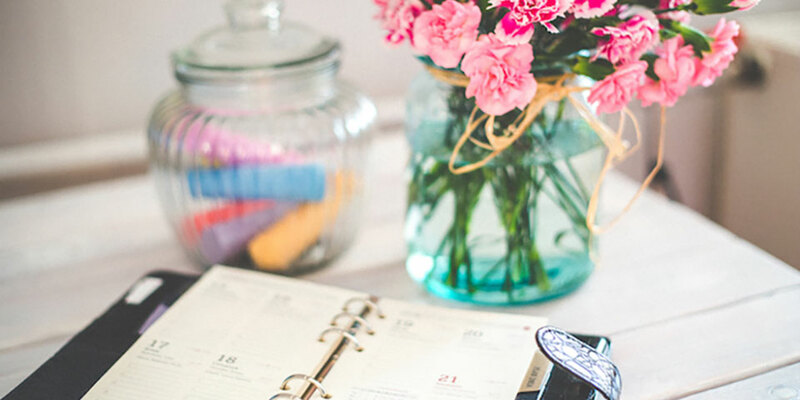 Keep reading for 10 of the best wedding planning tasks you can (and should!) delegate for a stress-free wedding experience. 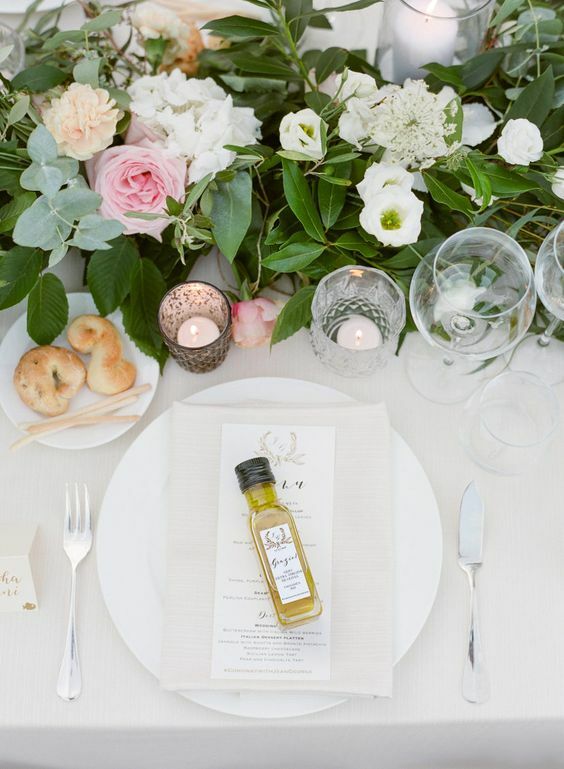 Researching wedding suppliers is one of the first tasks you’ll want to tick off your list, but this can be pretty time-consuming when you consider just how many suppliers you actually need! Asking for some trusted recommendations from friends or family members has the potential to save you heaps of time as you narrow down your short-list. If you have any loved ones with a special interest in a certain area, like hair and makeup, flowers, photography or food and drink, why not approach them for some guidance? Simply let them know your taste, style and approximate budget, and ask them to round up a couple of recommendations based on their knowledge. As the big day gets closer, you’ll probably have a bunch of errands to run, things to collect and items to deliver. These small jobs here and there can really start to take up a huge chunk of time – which makes them the perfect task to delegate to a trusted loved one! Top tip: be sure to delegate these tasks to somebody reliable, and provide them with a time, address and contact number for each job. Are you taking on any DIY elements for your day? By getting a group together to help, you’ll be able to knock out those crafty tasks in no time at all. 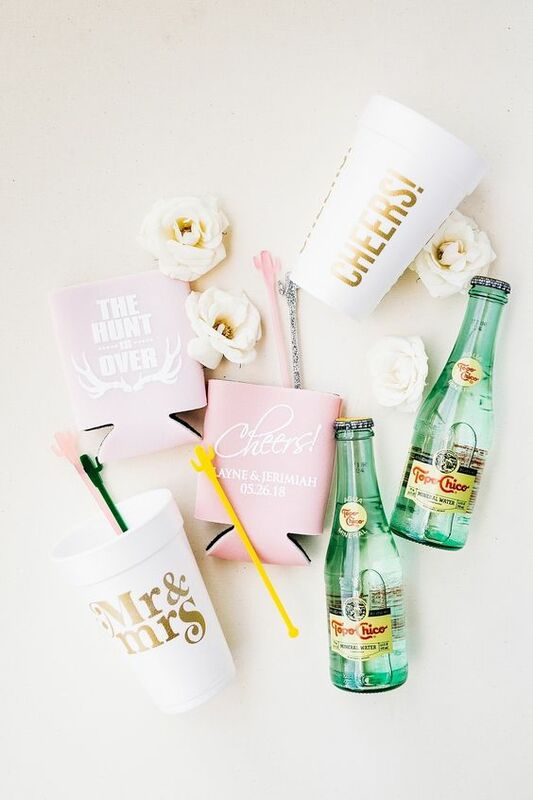 From creating guest favours to putting welcome bags together and even stamping envelopes, why not blast some music, pop a bottle of champagne or binge watch your favourite tv series as you make a day of it! The week leading up to your wedding should be a time for rest and relaxation – the last thing you want to be dealing with is back and forth phone calls. 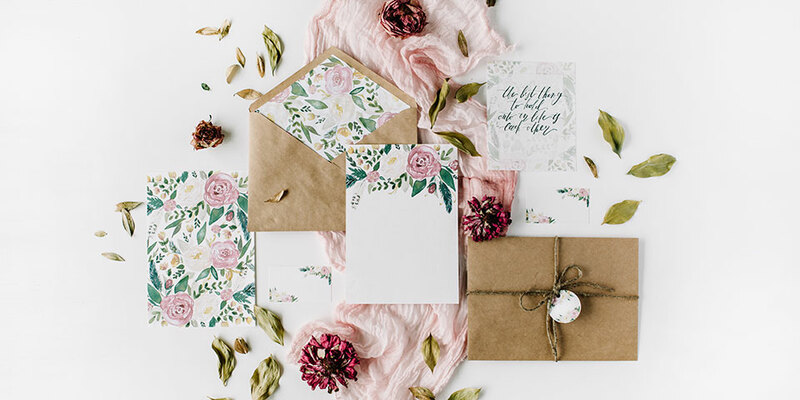 After you’ve created your wedding day timeline, hand your run-sheet over to a trusted loved one who can give each supplier a quick call the day before the wedding to confirm everything is on track. This will give you peace of mind while also allowing you to switch off and de-stress before the day! Do you have access to your venue the day before the wedding? Rally some friends together as you begin setting up your reception tables, chairs and decor. Excitement will be buzzing, and with so many hands on deck, you’ll have your setup complete in record time. You can take advantage of the situation by organising your ceremony rehearsal on the same day, too. 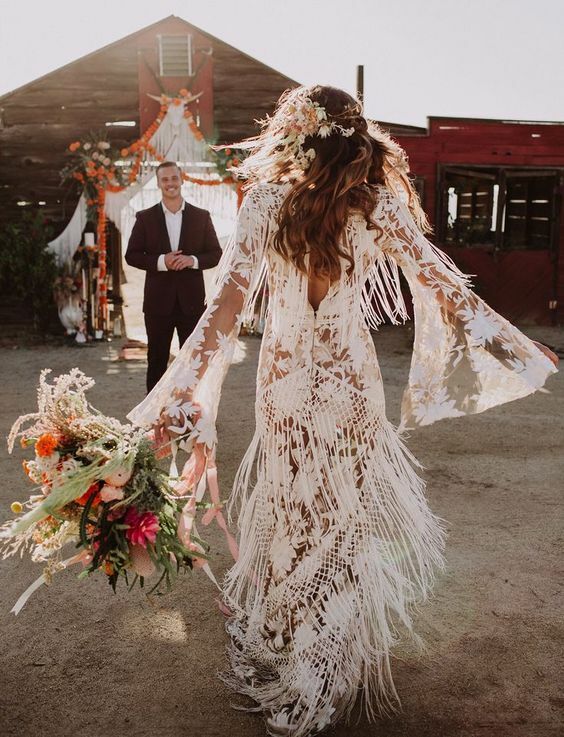 Throughout your wedding celebrations, you might be planning to repurpose certain items between your ceremony and reception, like flowers, decor and signage. Be sure to outline this in your wedding timeline (including what needs to be relocated and where), and simply hand this over to a trusted friend or family member. Top tip: be sure to delegate this task to somebody who won’t be in your bridal party or family photos immediately after the ceremony! Are you making any final payments to your wedding suppliers on the day? Prepare any cash payments in individual envelopes with the supplier name and payment amount, and delegate this to a trusted loved one to hand over accordingly. Putting your wedding playlist together is another wedding task that can definitely be crowdsourced! Ask your guests for song suggestions via your RSVPs or wedding website, and get a friend to curate all of these tracks into a playlist for your DJ. Need some additional songs to fill up your playlist? Check out our ultimate list of wedding songs here! After you say your I-dos, your photographer will want to start capturing some family photos. This is also a time when most of your guests will be mingling and might need to be wrangled together for their portraits! Ask a friend who is familiar with your family members to round up the people required for photos to make this experience super seamless. Planning a wedding can be seriously exhausting, both physically and mentally. So don’t forget to reach out to your loved ones throughout the journey for some moral support when you need it! Whether you’re looking for advice and inspiration or simply need to vent, chatting to friends and family regularly will help you maintain your sanity along the way. Check out more suggestions for dealing with wedding stress and anxiety here. One final tip? Don’t forget to show your gratitude with a thank you note, thoughtful gift or shout-out in your wedding speech. While your loved ones are happy to help, it’s important to share your appreciation too. Anyone who has planned or been involved with a wedding understands what a big undertaking it is. You may be surprised to see how many of your family and friends would jump at the opportunity to help out! Don’t be shy or afraid to ask for help when you need it, planning the perfect wedding can sometimes take a village. If you’re partner and bridal party are ready to help you knock out some of those tasks, you can use our project management platform to start assigning tasks, deadlines, and collaborate with each other to make sure your wedding goes off without a hitch! 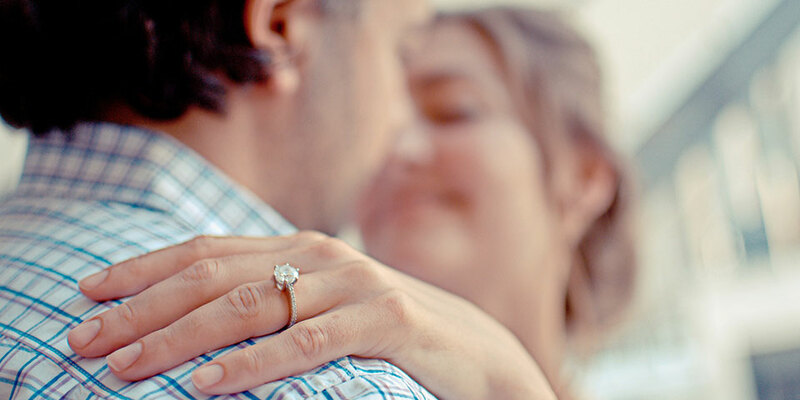 Learn more about our suite of wedding planning tools to get started.